It’s not Shark Week yet, but we’re getting close. If you’re like me, and you want to live every day like it’s Shark Week, you’ve got options. The shark lovers over at OCEARCH (pronounced Oh-Search) – a non-profit shark research group – launched two “official” Twitter accounts (sisters @Shark_Katharine and @RockStarLydia) that allow you to track each as they move through the Atlantic. 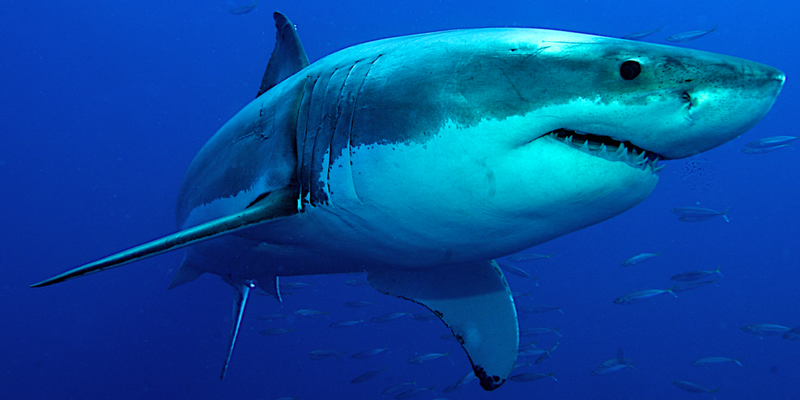 The move – which was made in response to the popularity of another shark-based Twitter account (@MaryLeeShark – which is not affiliated with @OCEARCH and has its witty tweets composed by an anonymous journalist) – helps to raise awareness while answering questions (as a shark, of course) asked by nearly 100,000 combined followers. So, what does a shark talk about on Twitter? The importance of getting away from time to time.